Wednesday, Apr. 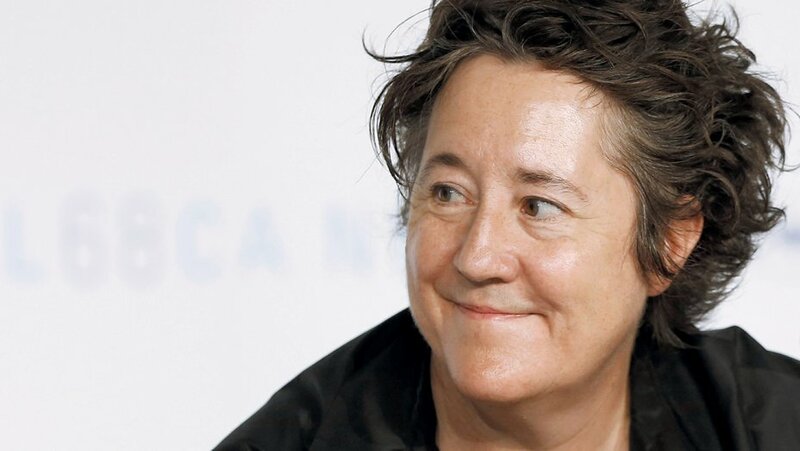 10, 2019, 7 – 8:30 p.m.
Christine Vachon is an Independent Spirit Award-winning producer. She has been lauded for her career in filmmaking with the Producer Award from the Gotham Independent Film Awards. She co-founded, with Pamela Koffler, the impactful independent film and television production company Killer Films in 1995. Killer’s Oscar-winning films have included Kimberly Peirce’s Boys Don’t Cry and Richard Glatzer and Wash Westmoreland’s Still Alice. Its Oscar-nominated films have included Todd Haynes’ Carol, I’m Not There, and Far from Heaven. The latter swept the Independent Spirit Awards, winning five including Best Actress (Julianne Moore), Best Director, and Best Feature. Widely seen as the most powerful independent female producer in the country, Ms. Vachon will give a talk about her life and work, followed by a public conversation with the local writer, cultural critic, and filmmaker Charles Mudede.